We want you to love your braces. But we understand why you might prefer the less visible version over the metal wires and brackets--we all have enough things in life to worry about without adding braces into the mix! That’s why we're certified Invisalign® and Invisalign Teen® providers. While the benefits of a straight, healthy smile are endless, here are five more reasons why we love Invisalign. Invisalign is a great option for adults and teens alike who don’t want their braces to be as visible. Show your teeth off with confidence during your treatment, knowing all along that you have a beautiful smile just weeks away! With Invisalign, you’ll wear a set of aligners for about two weeks, removing them only to eat, drink, and floss. As you replace each aligner with the next in the series, your teeth will move little by little until they have reached the final position your doctor has prescribed. Since they’re removable, that means you can eat and drink whatever you want! No worrying about breaking a bracket or losing a rubber band. Care, brushing, and flossing are also a lot easier to navigate. Invisalign aligners are comfortable and durable, so they fit in with your extracurricular activities. Whether you're tossing the football around or playing the clarinet with the school band, you won't have to worry about your braces getting in the way! Even better, no metal and wires means you’ll spend less time in the doctor’s office with adjustments or even orthodontic emergencies. Invisalign is made with 3D computer imaging technology that is proven effective. 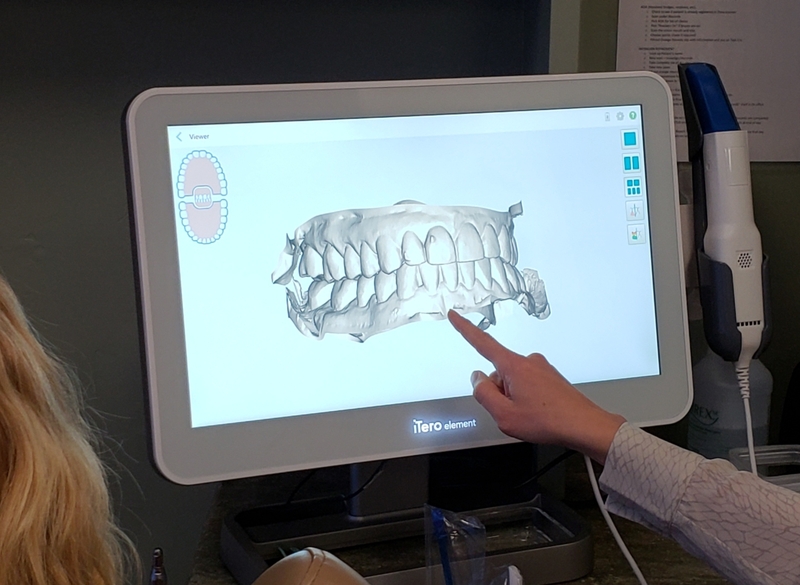 You’ll visit Struble Orthodontics about once every six weeks to make sure the transition is going smoothly. Treatments typically last around nine to 15 months, and the number of aligners worn during treatment can range from 18 to 30, depending on your specific case. You can also view your own virtual treatment plan from the start to keep track of your progress. 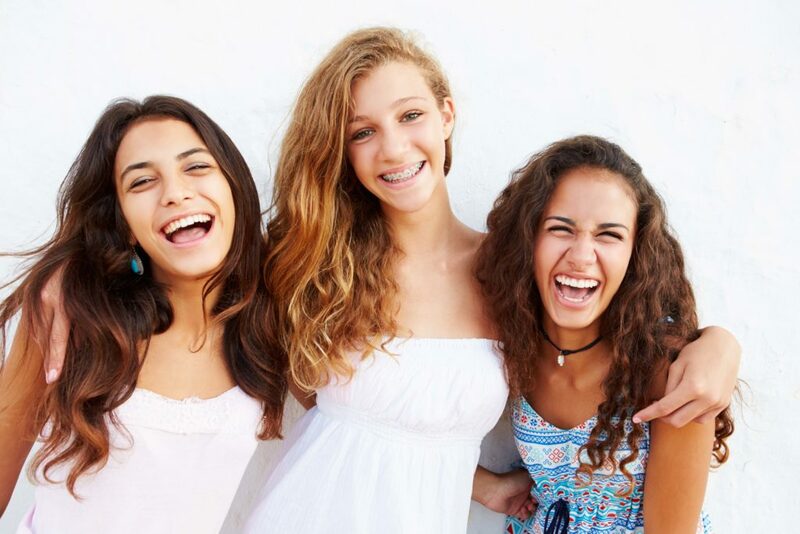 And, as a unique feature for teens, Invisalign clear aligners contain compliance indicators that fade from blue to clear to help gauge wear time. Invisalign’s patented SmartTrack® material and SmartForce® features are clinically proven to achieve 75% more predictable tooth movement than other aligners. They have up to 50% faster treatment times, so with faster aligner changes, you’ll be on your way to the smile you want even faster. Sound too good to be true? There are still some important things to keep in mind. 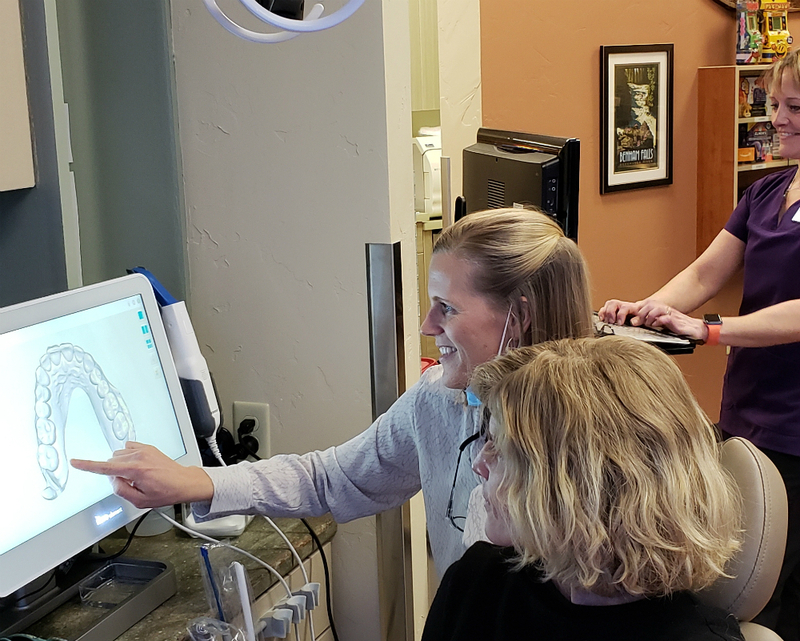 Investing in your smile can sometimes seem overwhelming, so the dedicated team at Struble Orthodontics will help you find an affordable and realistic financial arrangement that will work with your lifestyle and budget. 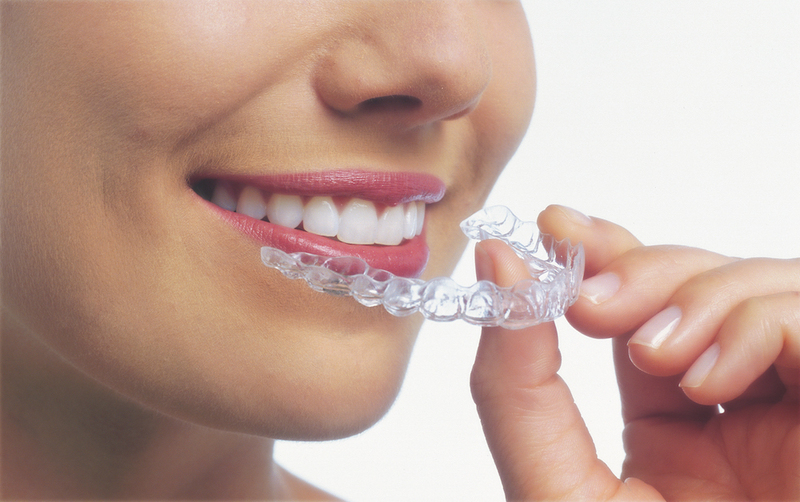 The aligners may provide discomfort in the first couple of days like metal braces, but they do avoid the mouth abrasions sometimes experienced by traditional appliances. And although the aligners are removable, you’ll still need to ensure you’re wearing them for as close to 22 hours in the day as possible, this will ensure steady and consistent progress toward your beautiful new smile that is waiting for you at the end of Invisalign! There’s no reason to be “bummed out” about getting braces. If you think Invisalign could be right for you, call (541) 848-6642 or click to schedule a free consultation with us! We know that whichever treatment you choose, we’ll have you loving your new beautiful straight smile in no time.